It’s a sad day for car enthusiasts as, last night, two dozen rare imports left this earth headed for Jalop heaven in a warehouse fire, The Drive reports. 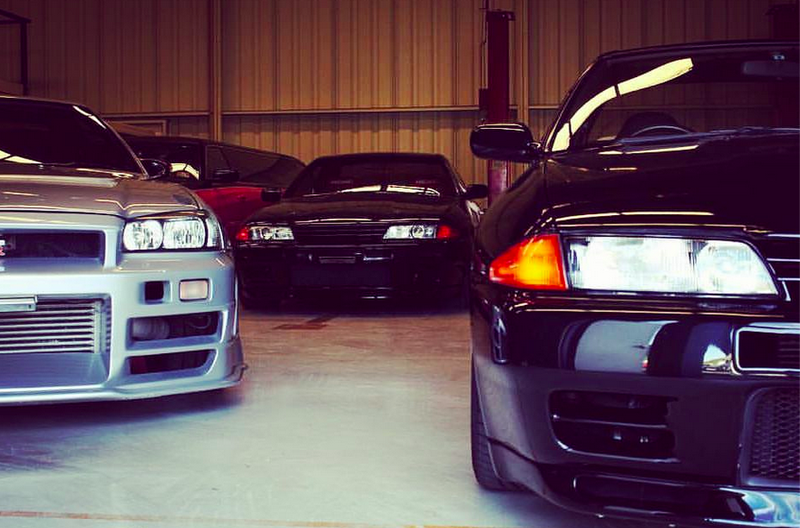 We fear that among the victims may be some classic JDM Nissan Skyline goodness. Last night, International Vehicle Importers, a company that specializes in importing cars 25 years or older (the stupid minimum age for cars to be imported without meeting safety or emissions testing), lost 24 cars in a tragic fire in Ontario, California, the report says. International Vehicle Importers’ post announcing the fire—shown below—does show two Nissan Skylines and an Acura NSX. Please automotive gods, tell me those weren’t harmed. In images posted to TheGentlemanRacer.com, you can clearly see at least one Skyline charred, and many other indistinguishable losses. The import company says they’re removing the charred cars from their online inventory, and that we’ll hear more about the automotive victims soon.